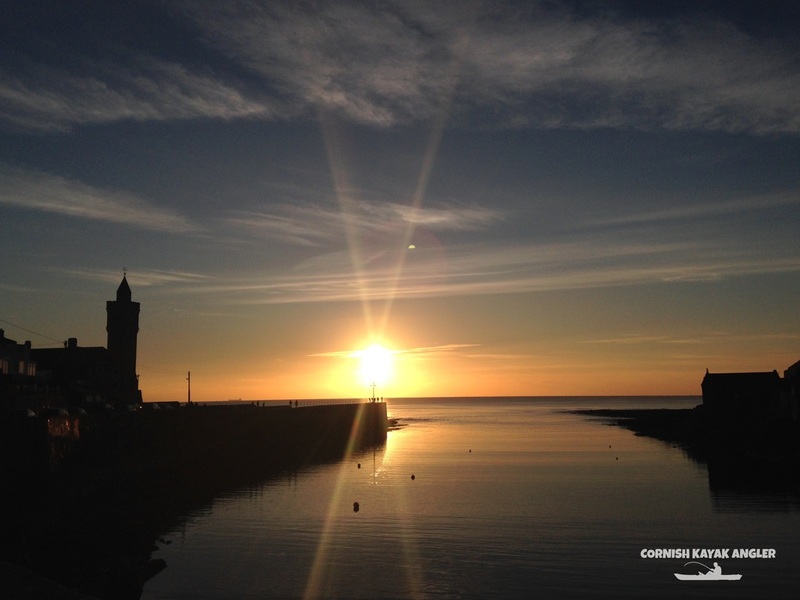 Porthleven is a small fishing town located in the South West corner of Mounts Bay and is well exposed to South-Westerly Swells. Huge swells can roll in here during the winter that make for impressive viewing. Launching is only safe in very low swell. Launching is from within the harbour but beware of swell breaking over reefs at the entrance to the harbour. Strong tides can flow along the coast on Spring tides. 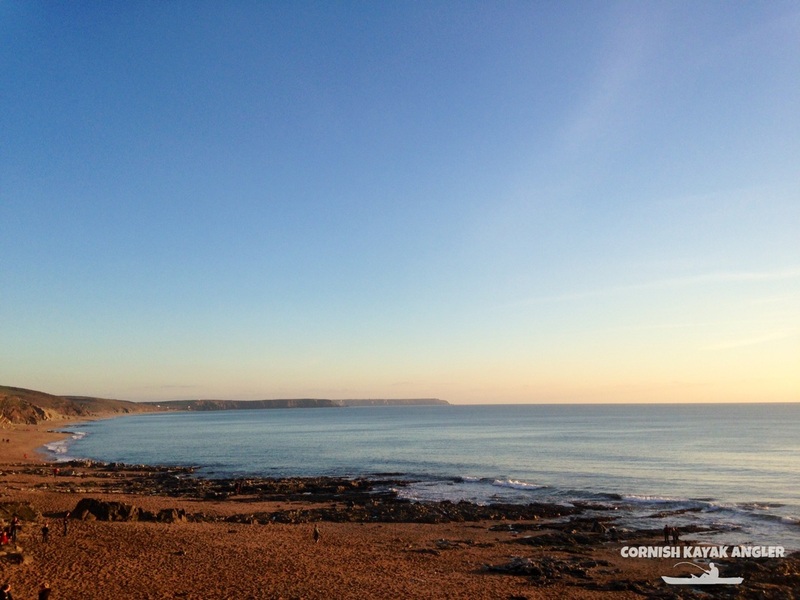 Clean ground predominates especially towards Loe Bar but patches of rough ground and reefs are present further out. Parking: A small council run long-stay car park is located approx. 50m from the harbour slipway at the back of the harbour. Check Cornwall County Council website for the latest parking charges. At low tide there may be a short walk to the waters edge though the harbour. Species: Plaice, big Dabs, small Turbot, Gurnards, Whiting, Pouting and Codling to drift fished baits. Bull Huss, Big Small Eyed Ray and the occasional conger may show if fishing at anchor. Mackerel, Garfish and Scad in season. The entrance to Porthleven Harbour - beware of breaking waves if there is swell!